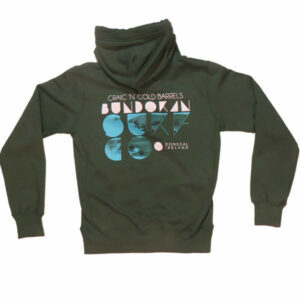 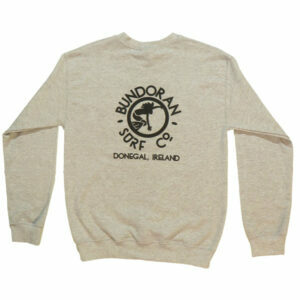 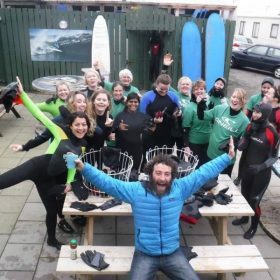 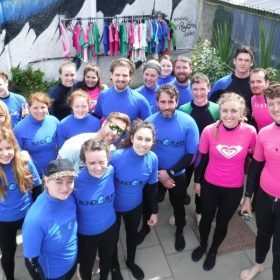 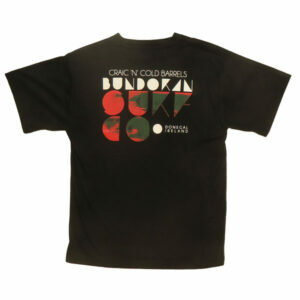 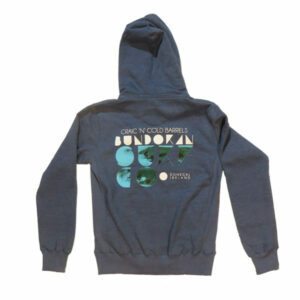 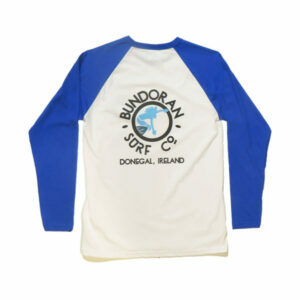 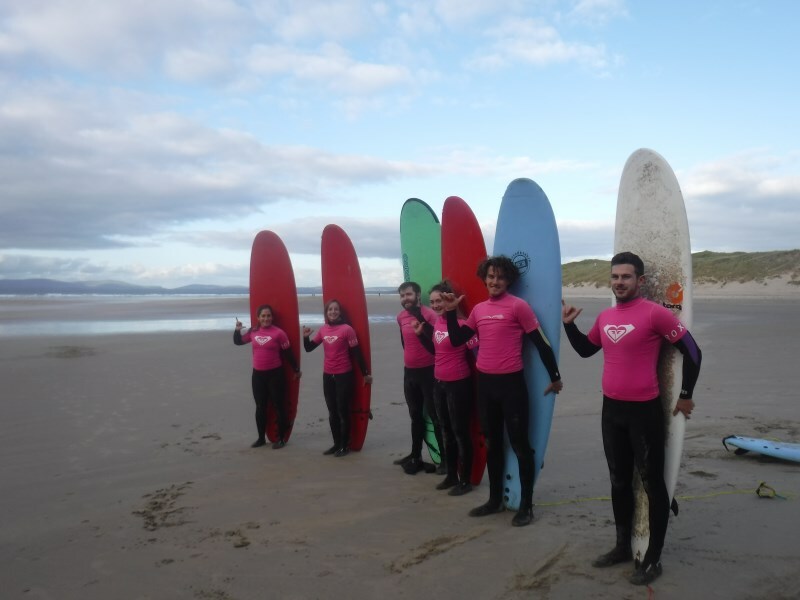 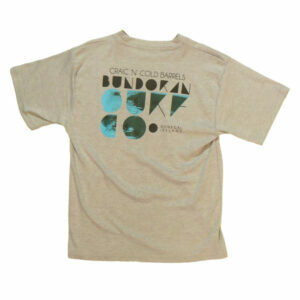 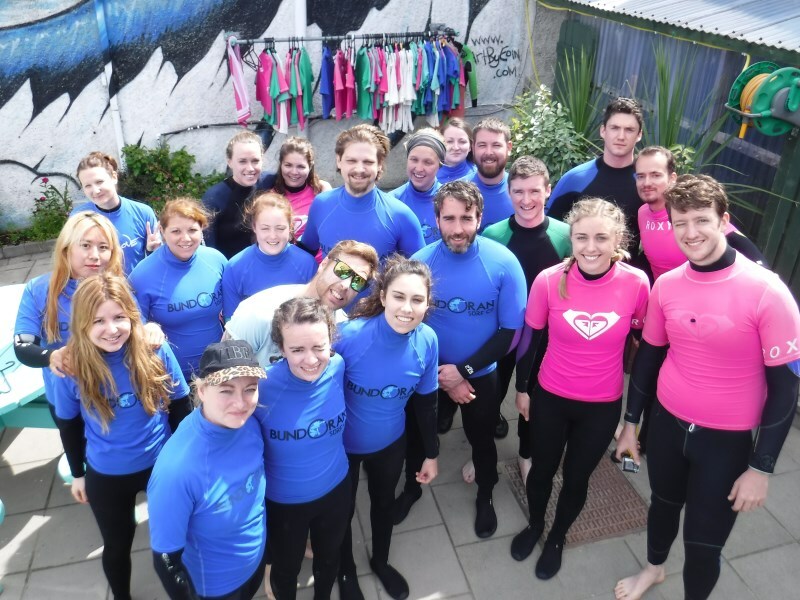 Single surfers Valentines Weekend – Bundoran Surf Co.
Good times, good surf and good craic. 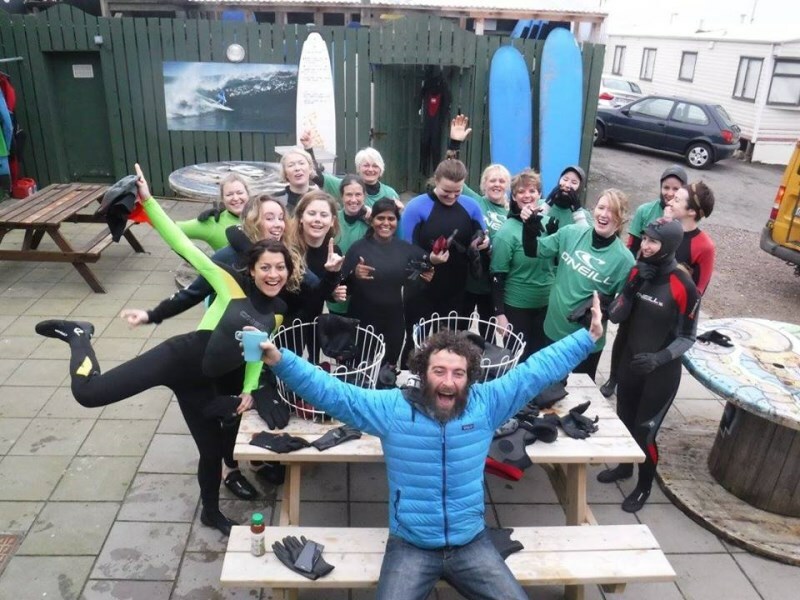 For all you surfers out there who are not too bothered by Valentines Weekend then come to Surf Co for the craic. .
We are running our Valentines Party weekend on the 15-17th February 2019. 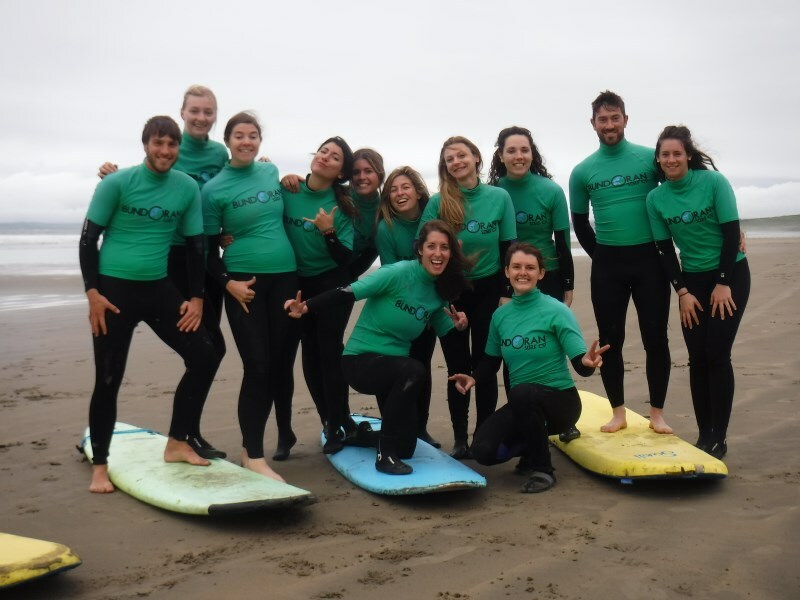 We have both lesson and rental options for those looking to come surfing with the group. 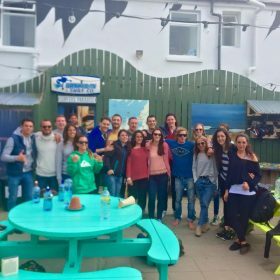 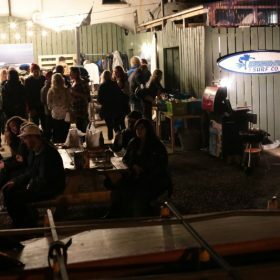 On the Friday we have a meet and greet in the surf lodge before going to a local pub. 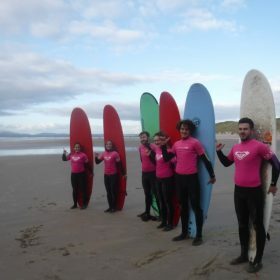 On the Saturday we will be hitting the beach beach for waves with lesson and rental options available. 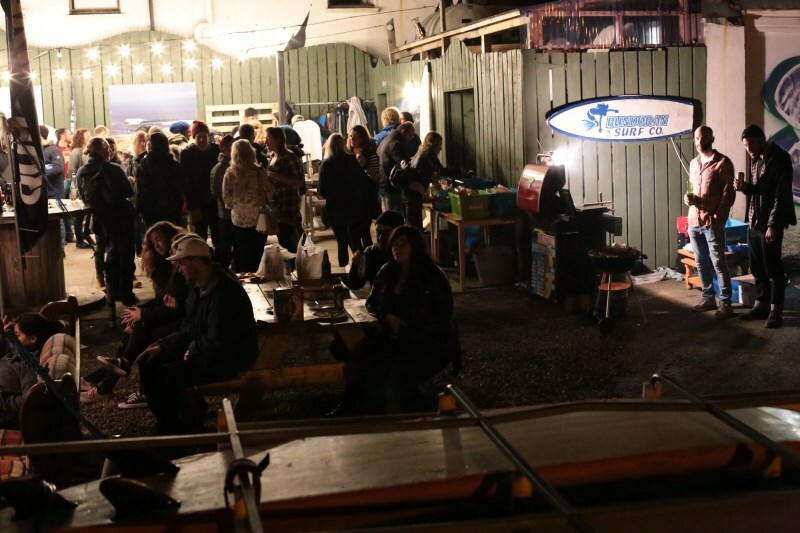 We will have our Valentines party in the surf lodge on the satuday evening with food and a DJ. 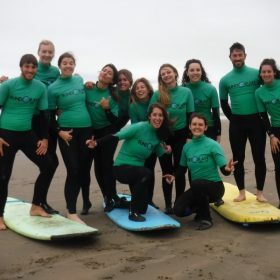 On sunday we will have an optional late morning surf. We will be organising a bus from Dublin leaving on the friday evening returning on the sunday afternoon for €30pp.